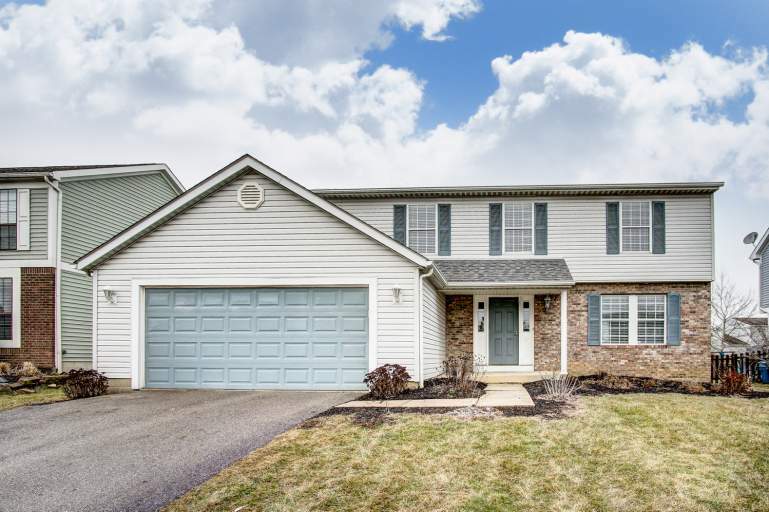 This beautiful 4 bedroom 2.5 bathroom home, located in the Cross Creek neighborhood, feeds into the Hilliard School District. 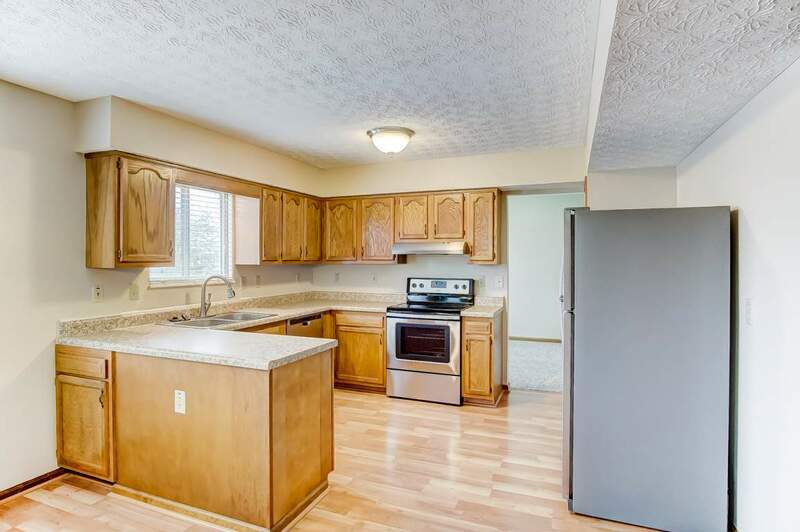 Located near shopping, entertainment, and easy access to traveling, this home offers convenience and charm. 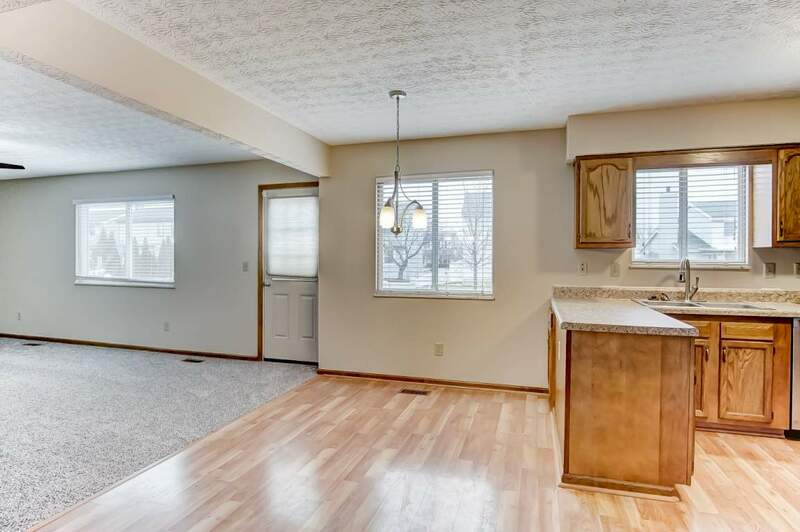 The first floor features a living room, dining room, an eat in kitchen (with stainless steel appliances) that opens up into the family room, and a half bathroom. 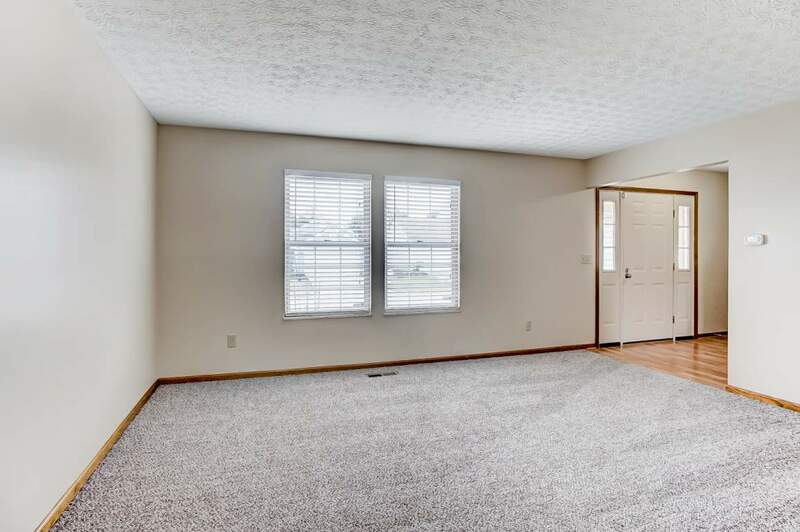 The master bedroom has a private bathroom and a walk in closet. The other three beds are serviced by a full bathroom in the 2nd floor hallway. 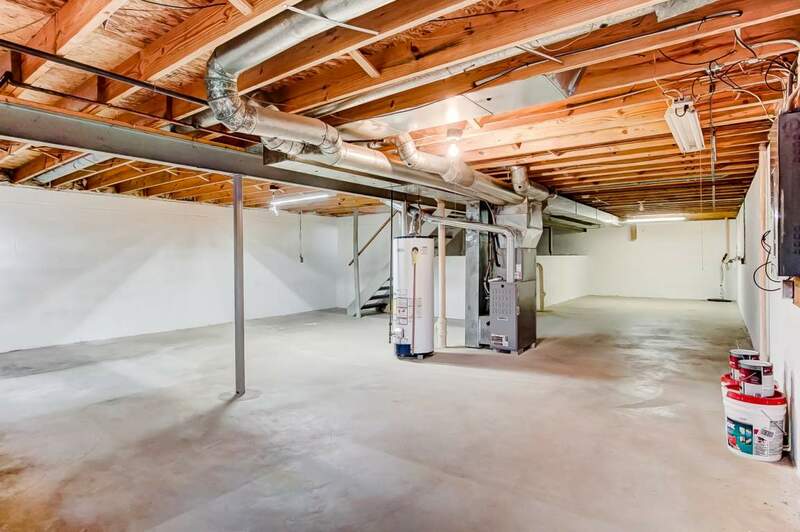 The unfinished basement offers a lot of additional storage space. The two car garage makes accessing vehicles a breeze. 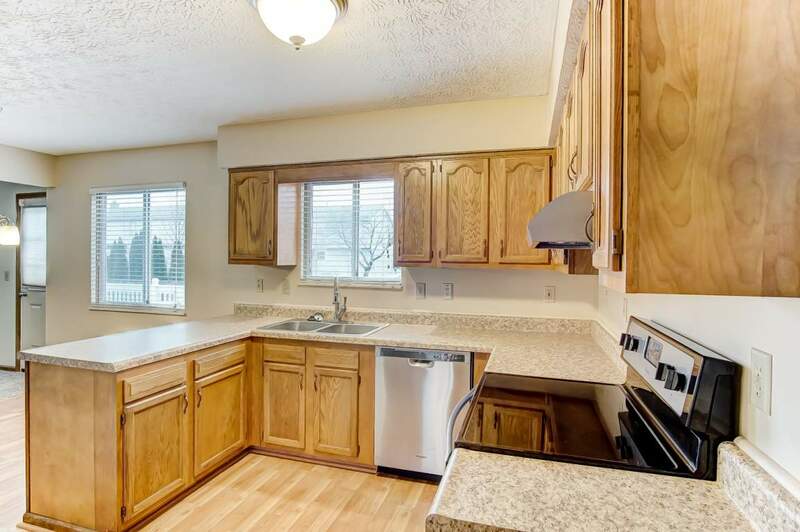 Pet friendly with a one time pet fee and landlord approval. 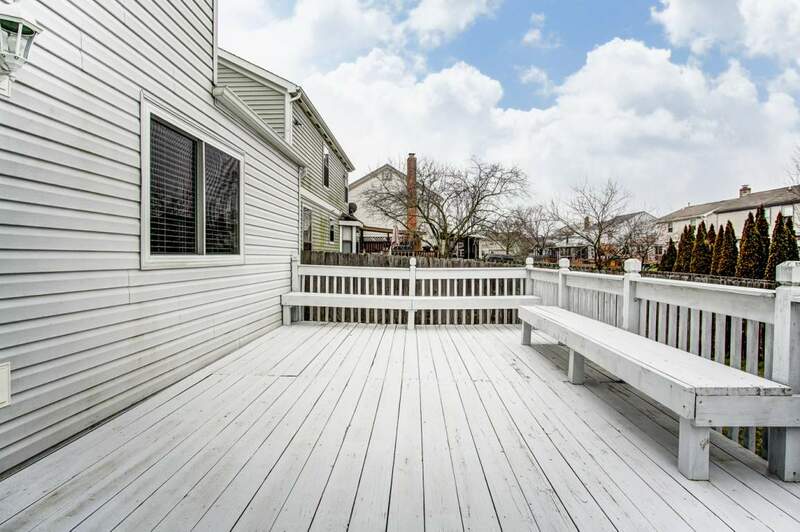 Do not miss your chance to rent this home! 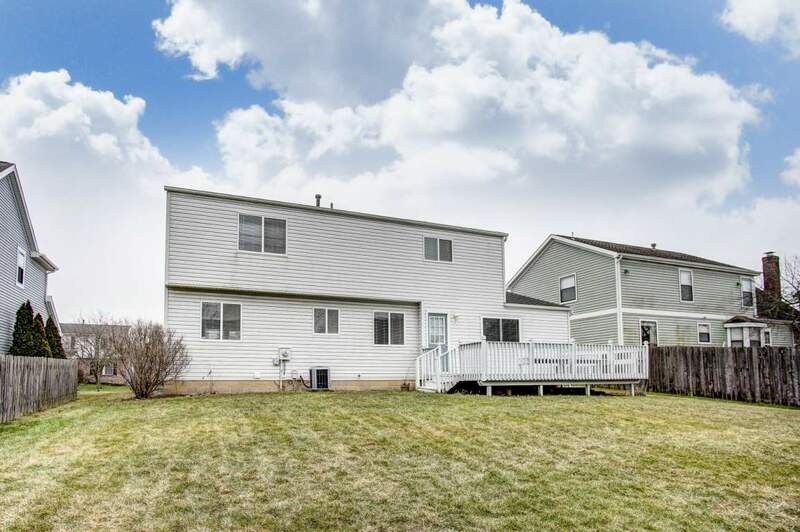 Please reply to this listing by requesting a showing through this page. Thank you!